Kale is one superfood that many go without, simply because they relate it to something that grows under the sea, with…well…seaweed. I can promise you that kale is much more delicious than you thought, and with this article I aim to give this plant some much needed spotlight. 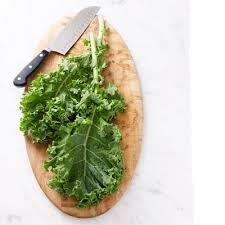 Not only is kale packed with antioxidants, but when eating one cup, it contains only 34 calories! This is a phenomenal aid for those trying to obtain or maintain a certain weight. This superfood also has 206% of your daily value of vitamin A, 134% vitamin C, 600% vitamin K and last but not least, has more Iron than beef! Talk about an overachiever.